DAEMON Tools for Mac is more than just imaging software. It allows you to play FLAC or APE Audio images, work with VHD, unzip archives and mount all from ISO to BIN. 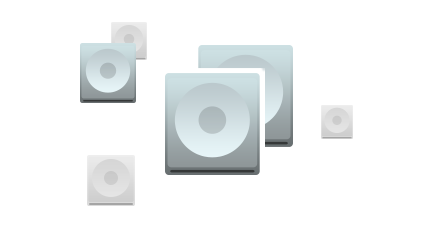 DAEMON Tools for Mac enables you to use virtual discs to back up, compress and protect your data. 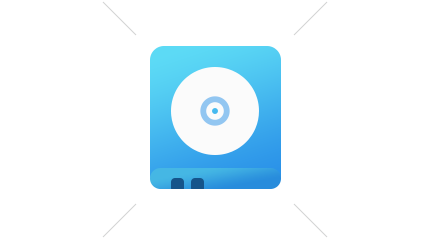 Select a folder from Finder to create an image or launch an app to grab the physical optical disc. OS reinstallation may sound a bit complicated, but with DAEMON Tools everything becomes handier. Create a bootable USB drive for Windows, Mac OS or Linux in a few clicks, and get a fast and reusable tool for operating system recovery. Don't allow anything to slow you down. Use the fastest memory to achieve the highest performance. Store temp files, browser cache and run apps from RAM disk created and mounted via DAEMON Tools. Writable Virtual Device is a brand-new feature introduced in DAEMON Tools for Mac 4. Once you create a writable drive, you can use it to emulate burning process in iTunes and any third-party app. Don't have a burner? DAEMON Tools will create it for you. 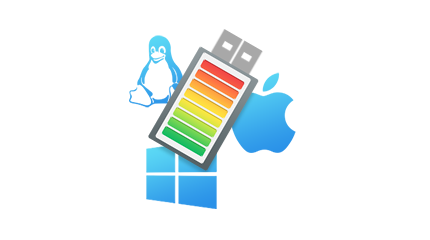 Upgrade your DAEMON Tools for Mac with iSCSI Initiator. Connect to cross-platform iSCSI Targets and get access to remote virtual and physical devices. Imagine sharing files easy as ABC. Just choose a file and throw it to any device inside the network. Lightning speed. No mobile network usage. The highest security. And it's all FOR FREE! Even in the current digital world, physical optical discs are still extremely popular. Need a tool to work with them? Here it is! 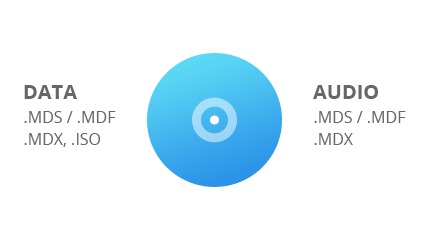 Burn images, data and audio discs, erase or copy them on-the-fly with DAEMON Tools built-in feature. All essential features are always at hand. Want to create a data disc, mount an image or send some files to your iPhone? Do not seek for DAEMON Tools icon. Just choose the relevant option from the file or folder context menu in Finder, and perform needed actions faster than ever. Don't limit yourself to 4 virtual drives at once as it is stated for the basic version. 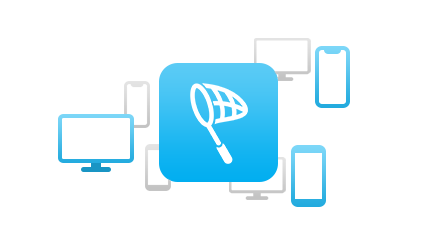 Create any quantity of devices you need and mount more images simultaneously. 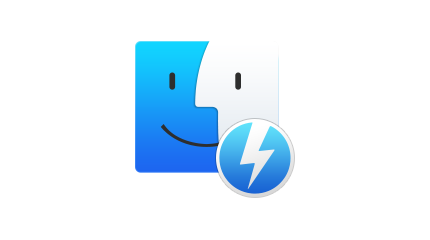 Thank you for choosing DAEMON Tools for Mac 7! 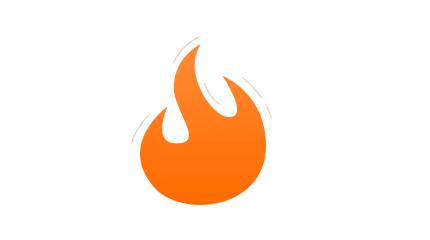 icon to the Applications folder. Double click on the DAEMON Tools for Mac icon in the Applications folder.